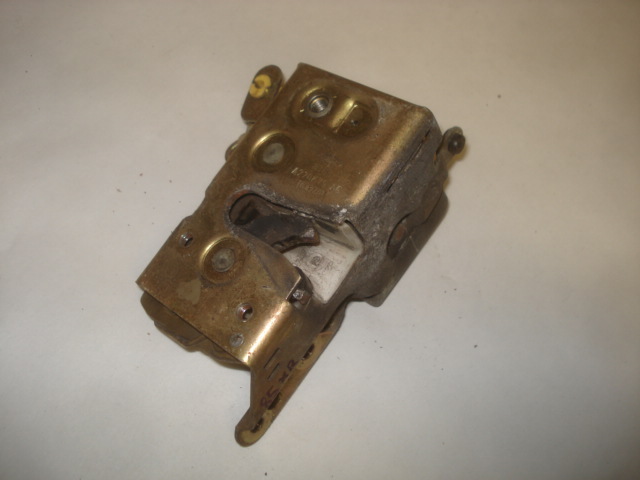 Good used drivers side door closing latch. Fits all year XRs. have passenger side available as well.